Most visitors who once have been to Saigon - the Pearl of the Orient are likely to be impressed by the modern, frenetic and classic beauty of this populous metropolitan area. Inaugurated as the second heart and soul of Vietnam, Ho Chi Minh is not merely the largest city in Vietnam with the population of 7 million in the area of 2095 square kilometers (908 square miles) but it is also the biggest centre of economy, science, technology and culture of the country. Yet within the teeming metropolis are the timeless traditions and beauty of an ancient culture. There exists a mix of the East and the West style in this bustling city where modern skyscrapers are juxtaposed with faded colonial buildings. To enjoy the intriguing mixture of modern and traditional elements, you are recommended to pay a visit to numerous Chinese style pagodas and historical landmarks, such as the Notre Dame Cathedral, Old Post Office and the Reunification Hall. The Notre Dame Cathedral known as "Nhà thờ Đức Bà" in Vietnamese is a magnificent building attracting not only Catholics but also most tourists for its neo-Romanesque style architecture and a sacred atmosphere. Not far away from this old architectural monument is the Saigon Central Post Office, a prominent feature representing the French colonial style, is constructed between at the end of 19th century by the famous architect Gustave Eiffel. For visitors who want to know how the Formerly South Vietnam's Presidential Palace looks like, Reunification Palace is definite a must-see place. If this building does not satisfy your curiousness of Vietnam’s history, you can visit some museums like Ho Chi Minh Museum, Revolutionary Museum and Vietnam History Museum. There are many other places of interest waiting for you to discover, such as Ben Thanh Market - one of the most recognizable symbols and unique images of this enchanting city, Cu Chi Tunnels - a huge war museum offering visitors a sneak peak at the underground life of Viet Cong-era soldiers, Thien Hau Pagoda - a place dedicated to Lady Thien Hau, the sea goddess, who left two giant turtles to keep an eye on things in her absence and Phung Son Tu Pagoda - a place worshipping the God of happiness and virtue. Saigon is also deemed to be the best entertaining place in Vietnam. Here emerge three main amusement parks namely Dam Sen, Suoi Tien and Dai Nam which are three complexes with zoos, delightful sceneries and swimming pool for numerous water games like water polo. Staying overnight in this charming city, visitors have chance to experience a vibrant nightlife with many local and western bars and cafes concentrated in the city center. Visiting Saigon, you are likely to have incredible time enjoying local delicacies such as "banh xeo" (pancake) in food stuff deep inside a market place or on street’s sidewalk around open-air kitchens and sampling a variety of foods ranging from Vietnamese regional specialties to international cuisine at Vietnamese, French, and Chinese restaurants. Good news for coffee lover is that Vietnam coffees among the best in the world, and very inexpensive, so don’t be hesitant to taste the wonderful flavor of Vietnam coffee during your trip to Saigon. 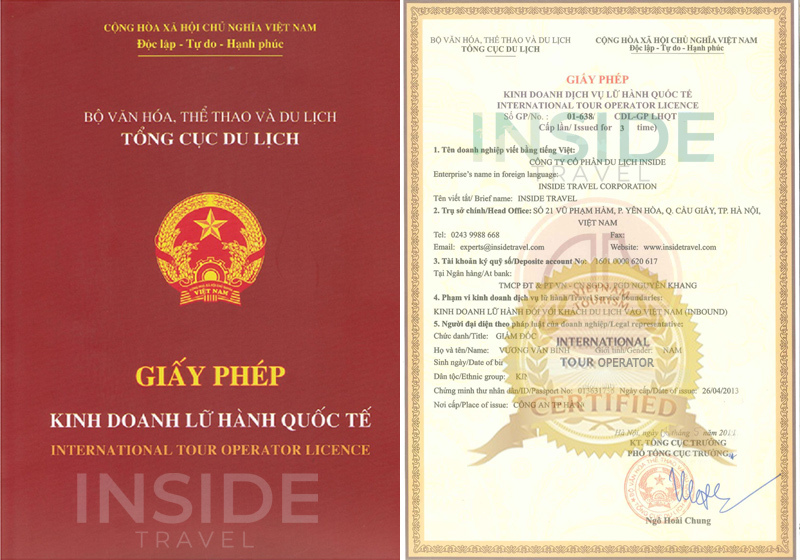 • Explore and take beautiful photos about the famous destinations in Saigon and Cu Chi Tunnel.